Only the best of the best make it to the NCBA Post Season. 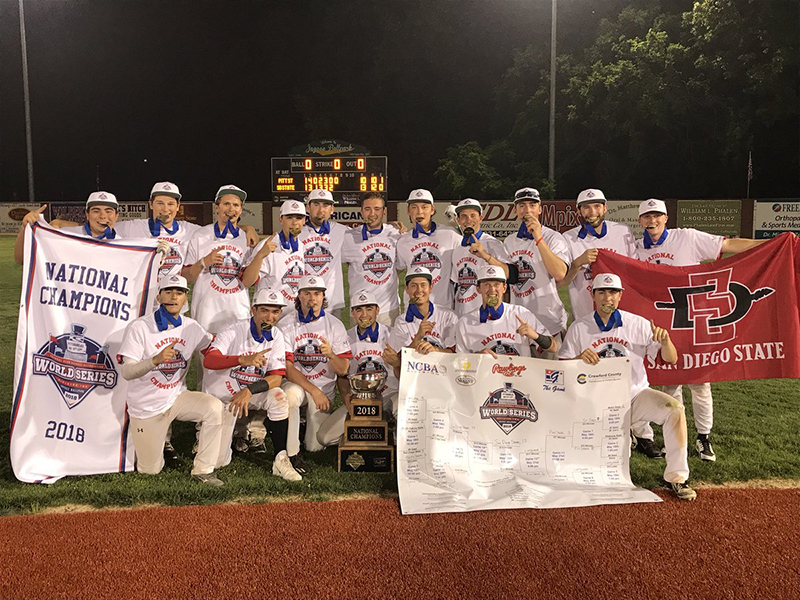 Follow along as teams navigate the path of the post season through Regional Playoffs in their ultimate quest to reach the NCBA DII World Series. Want to learn details about all of our playoffs, check out our REGIONAL PLAYOFFS page. Or if you’re ready for the big show, take a look at our NCBA DII WORLD SERIES page.